Chichester City look set to be pushed all the way in the club’s quest for promotion. With three months of the season to go, only goal difference now separates the league leaders and second-place Newhaven. That was after the Oaklands Park outfit had to settle for a 1-1 draw against Saltdean United last weekend. With a midweek 2-0 defeat to Bostik South East side Haywards Heath in the semi final of the RUR Cup, outsiders could be forgiven for thinking that City were going through times. 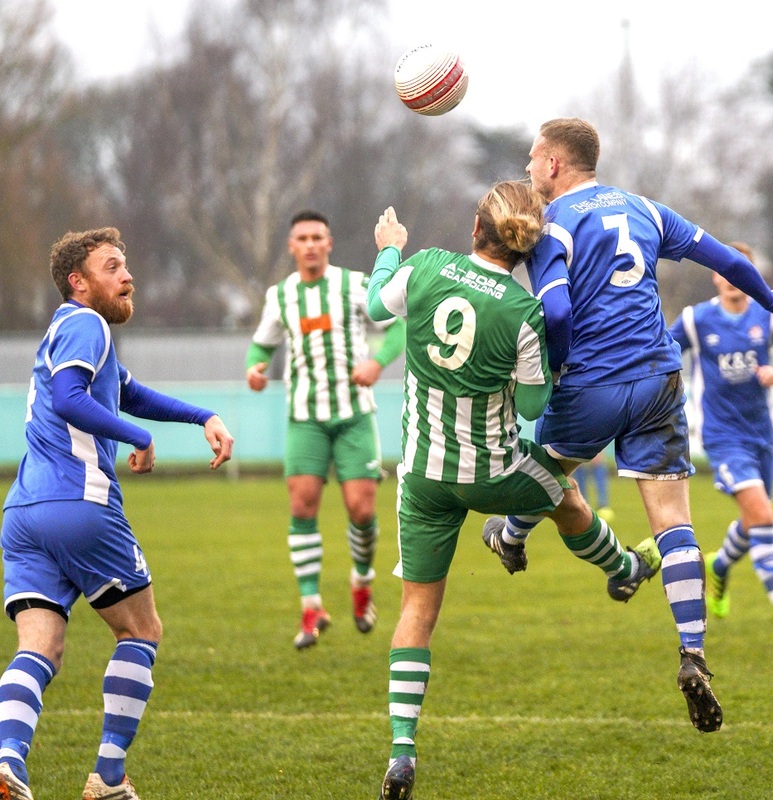 But manager Miles Rutherford will have seen enough in the last week to be convinced that his side are still capable of winning the SCFL Premier title. City’s hold on top spot will be put to the test when they take on in-form Broadbridge Heath away tomorrow (3pm). The Bears are one of three sides to have drawn with the league leaders this season. But with Chi last suffering defeat in the league in October ten league games ago, they will go into the match knowing that they having nothing to fear from the Bears. They will want to improve on the performance against Saltdean, where Chi struggled against a side who had lost three of their last four games coming into the match. The visitors took an early lead when Toby House made the most of a piece of good fortune after a clearance by Chi keeper Jordan Matthews’ ricocheted off Ben Pashley into his path. City responded well, though, and were back on level terms just before the break when Ryan Peake converted from close range. Into the second period and Chi continued to have the better of the play. But despite a number of chances falling to their frontmen, City, who are the leading scorers in the division, could not find the winner. They were awarded the perfect opportunity when a penalty was given with just over 20 minutes left. Ellis Martin was denied by the Saltdean keeper. Then, 60 seconds later, the defender was off, red carded for a lunge. Both sides had chances to win the game but they were denied by good saves.